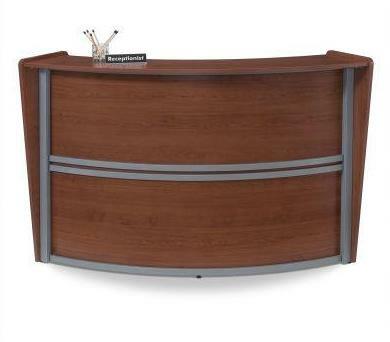 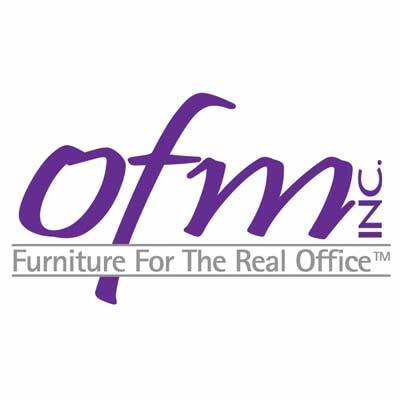 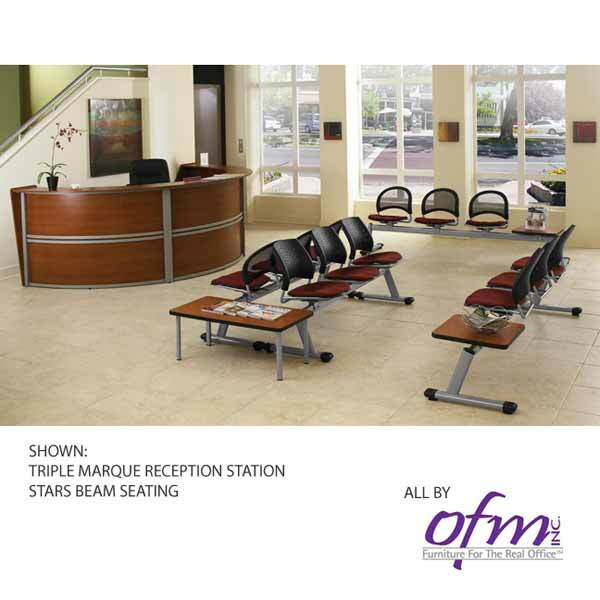 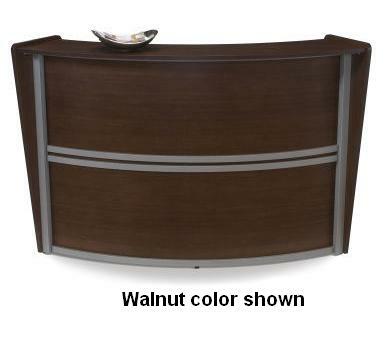 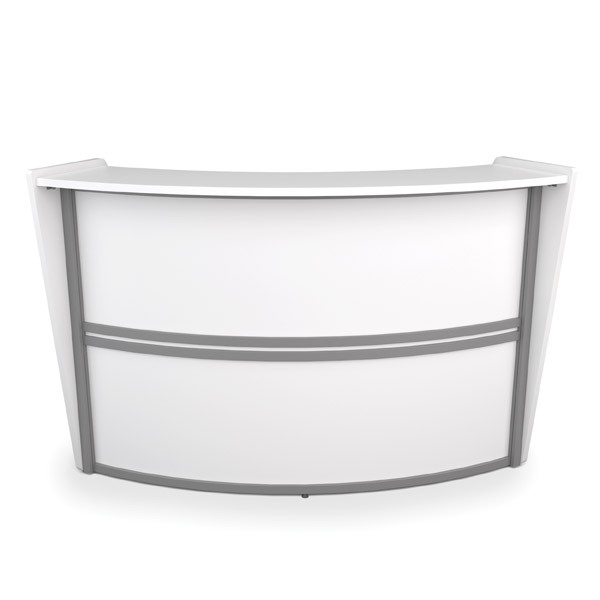 The Marque Single Reception Station 55290 by OFM is a great addition to any office. 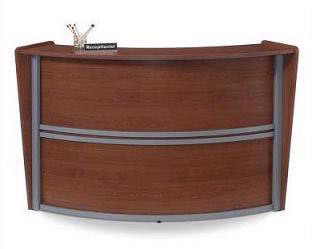 No tools are required for this quality reception station. 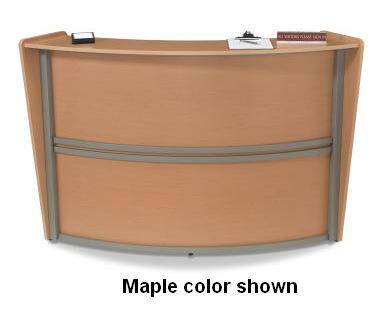 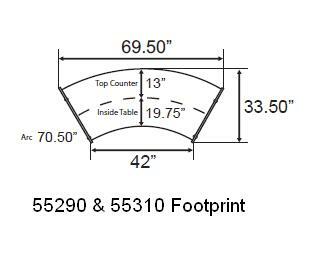 The 55290 station is available in several attractive laminate finishes. 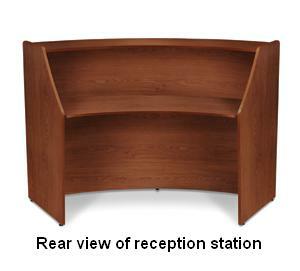 This reception station is the ideal solution to enhancing smaller reception areas on a budget.